Airport limousine service from / to Peterborough - Airfleet limousine specializes in providing Peterborough airport limo service to and from Toronto Pearson Airport, Toronto Island Airport and Buffalo Airport. With over 85 luxury vehicles in its fleet, Airfleet Limousine provides reliable and economical flat-rate airport limousine and taxi transportation to / from Peterborough and surrounding areas. Why not avoid the hassle of traffic delays to and from the airport, parking difficulties, and expensive, undependable and expensive taxi cab rides, and leave your airport transportation arrangements to the professionals. We are committed to providing you with highest standard, reliable and timely airport limousine service from/to Peterborough and surrounding areas. Airport limo service is the most reliable, hassle-free option for airport transportation from Peterborough. 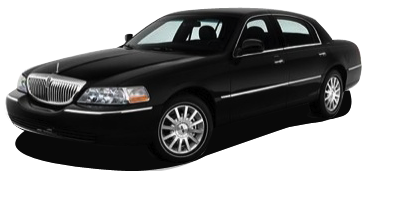 We will ensure that your ride to the Airport from / to Peterborough, is filled with style, elegance and comfort. Never miss a flight! Choose one of our 50 luxurious vehicles for your ride from / to the airport and let one of our dedicated chauffeurs serve you, to make sure that you will be there on time, hassle-free and comfortably. 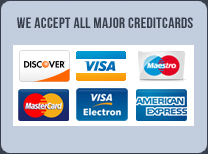 Take advantage of our DISCOUNTED rates between Peterborough and Airport. Peterborough is a city on the Otonabee River in central Ontario, Canada, 125 kilometres northeast of Toronto. It is known as the gateway to the Kawarthas, "cottage country", a large recreational region of the province. Peterborough is served by provincial Highway 115 (from Highway 401) and the Highway 7 junction, which becomes the Peterborough By-Pass. The eastern segment of Highway 7 was separated from the central segment by 6 km until the creation of the By-Pass. Our experts are just a call away 416-447-5000 / 1-866-991-5548, which makes you one call away from an incredible experience on your airport limo from / to Peterborough. To book your airport limo click here.